grounded discussions of major development issues, trends and policies. Android smartphones via a new and easy to use mobile app. 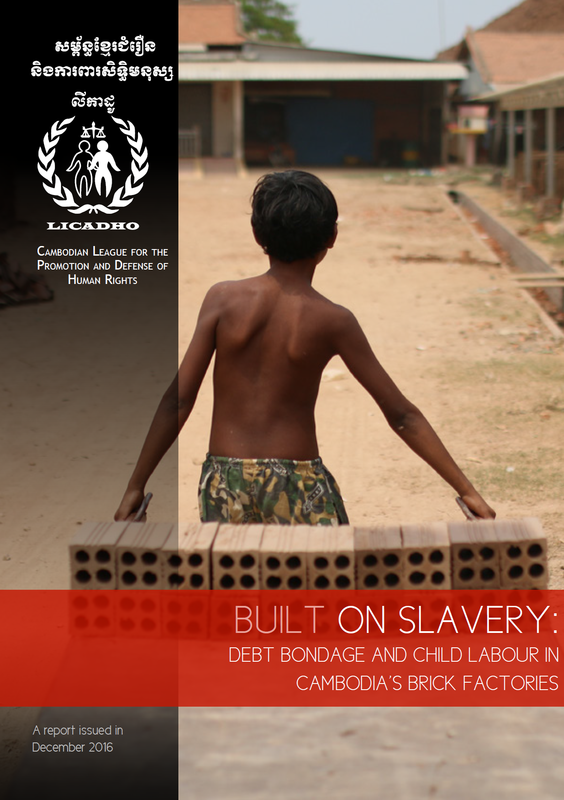 The interviews and group discussions covered a range of topics including details of the interviewees’ daily lives and their work; their financial situations and the amount of debt owed by them or their families; how they had come to brick factory work; employment practices; the use of child labour; access to education; and injuries caused by factory machinery. Cambodia ranks 89th, up one position from last year. Among Asian nations, it is the one that has posted the largest GCI score improvement—from 3.5 to 4.0—since 2007. Despite the positive trend, the challenges are many and significant. Cambodia ranks no better than 50th in any of the 12 pillars of the Index; in half of them it sits beyond the 100th mark. 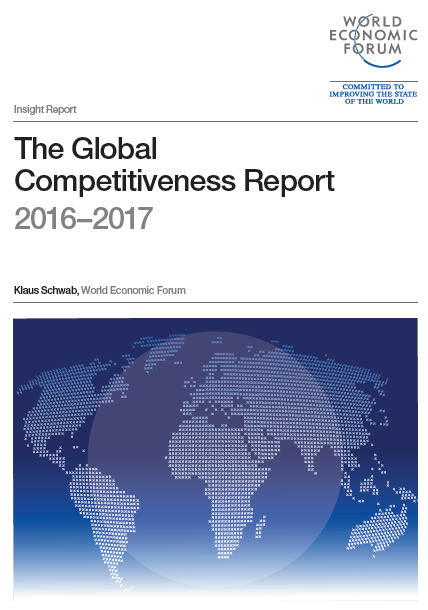 Of particular concern is its mediocre performance in three of the four areas that constitute the basic drivers of competitiveness: institutions (104th, up seven), infrastructure (106th, down five), and health and primary education (103rd, down 16). Moreover, Cambodia ranks 124th in higher education and training, its poorest performance in any pillar. It is estimated that secondary education enrollment is around 50 percent. With a median age of 23.8, Cambodia is home to one of the youngest populations in Asia. Ensuring access to quality of education for all should therefore be a policy priority. 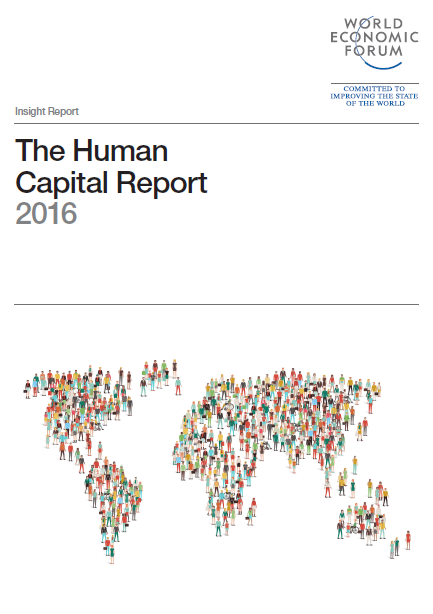 The Human Capital Report aims to combine public international statistics, qualitative perception data and big data metrics to provide a comprehensive picture of the situation today as well as the opportunities for the future. The Human Capital Index quantifies how 130 countries are developing and deploying their human capital, and tracks progress over time. 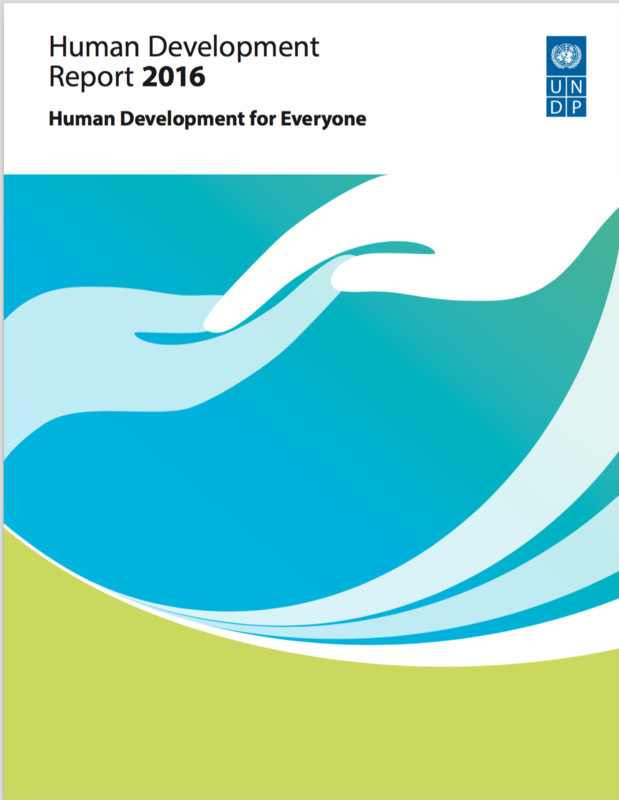 It takes a life-course approach to human capital, evaluating the levels of education, skills and employment available to people in five distinct age groups. In addition to the Index, the Report also explores skills in-depth through a unique partnership with LinkedIn and the emerging shape of the labour market on digital platforms, using data from Care.com, Didi Chuxing, Uber and Upwork. 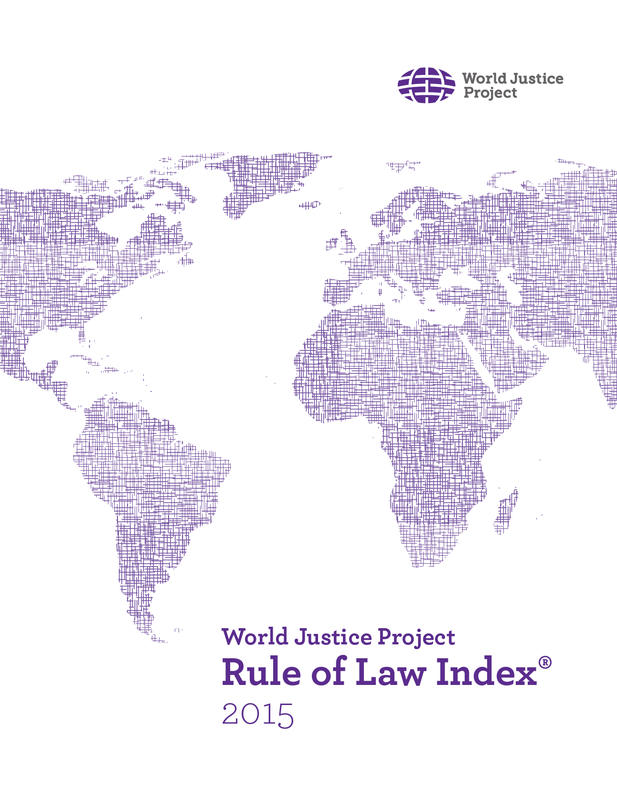 The Rule of Law Index 2015 was prepared by The World Justice Project (WJP)’s research team. This research has measured on 8 factors: constraints on government powers, absence of corruption, open government, fundamental rights, order and security, regulatory enforcement, civil justice, and criminal justice. A ninth factor, informal justice, is measured but not included in aggregated scores and rankings. These factors are intended to reflect how people experience rule of law in everyday life. This WJP Rule of Law Index 2015 are derived from more than more than 100,000 household and expert surveys in 102 countries and jurisdictions. The report showed that Cambodia ranked 99 out of 102 countries and dead last in the East Asia and Pacific region. 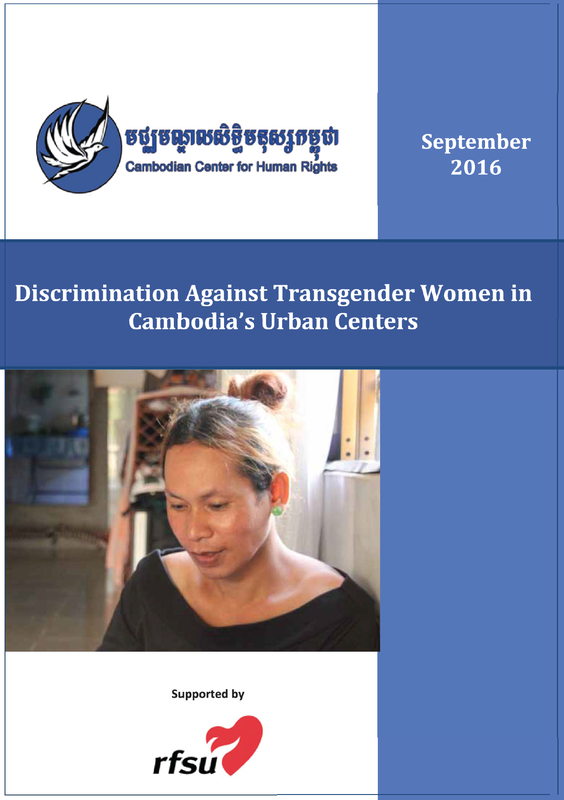 This research report documents human rights issues faced by transgender women in Cambodia’s Urban centers, and recommends actions to secure their rights to equality, dignity, health and security. 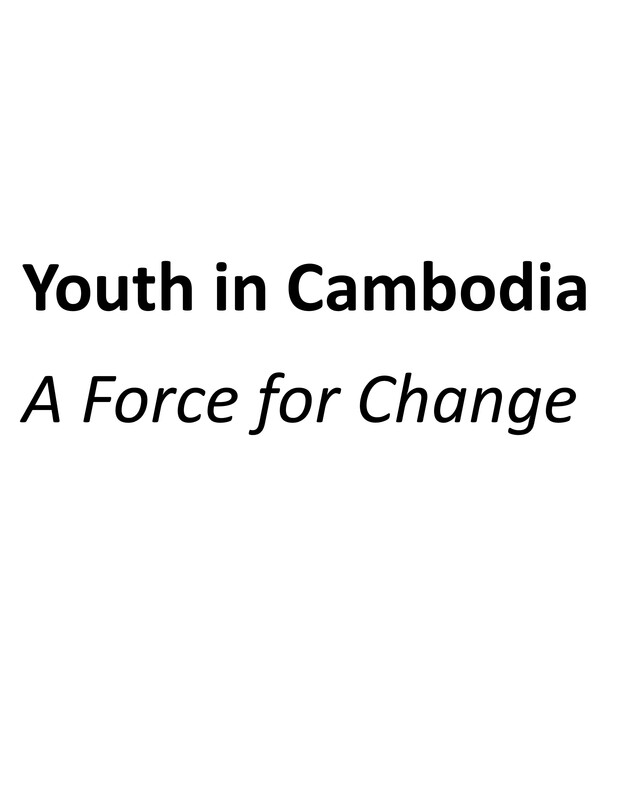 More than half the population of Cambodia is less than 20 years old, and youth comprise almost 20% of the total population. 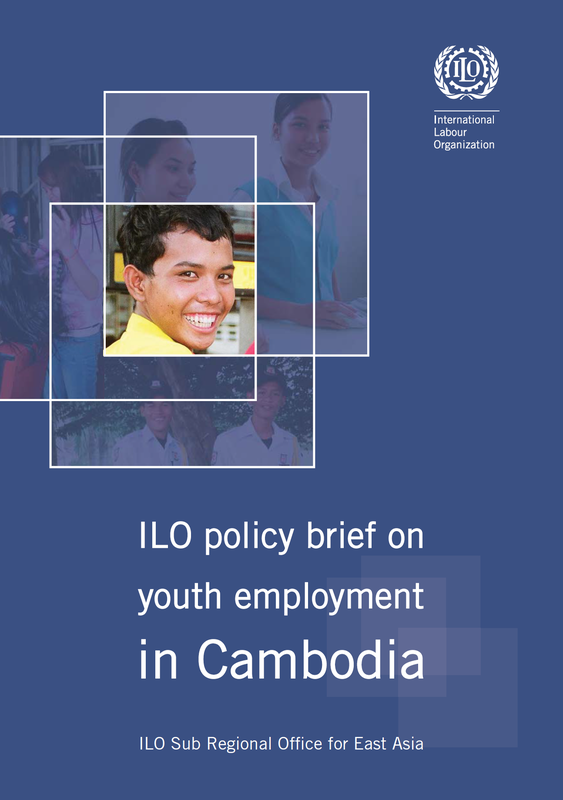 Unlike some countries in Southeast Asia where this percentage is expected to decline by 2030, the proportion of youth in the population is expected to peak in 2035 with average annual growth of 0.1% in 2005-2015 and 1.0% in 2025-2035.
the labour force as a result of a baby boom in the 1980s. Measures must be taken to ensure that youth do not add to underemployment in the countryside or lead to higher rates of urban unemployment but instead contribute to growth and development through productive employment. Youth Star Cambodia and United Nations Volunteers Cambodia commissioned a research project on volunteers and their contribution to national development. 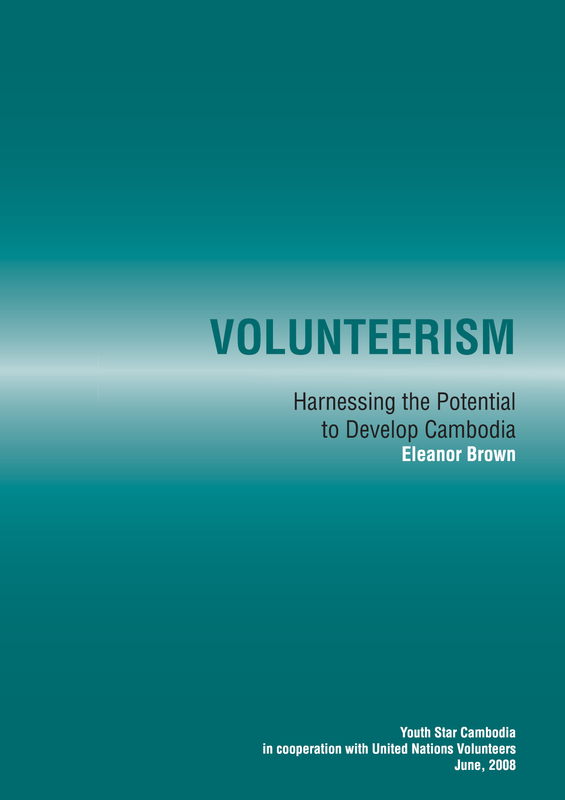 While volunteers are widely present in development, there is little current information that assesses their contributions. The research project began in December 2007, and the fieldwork concluded at the end of February 2008. 4. provide recommendations on how donor support could be better targeted to increase volunteer participation in sustainable development. 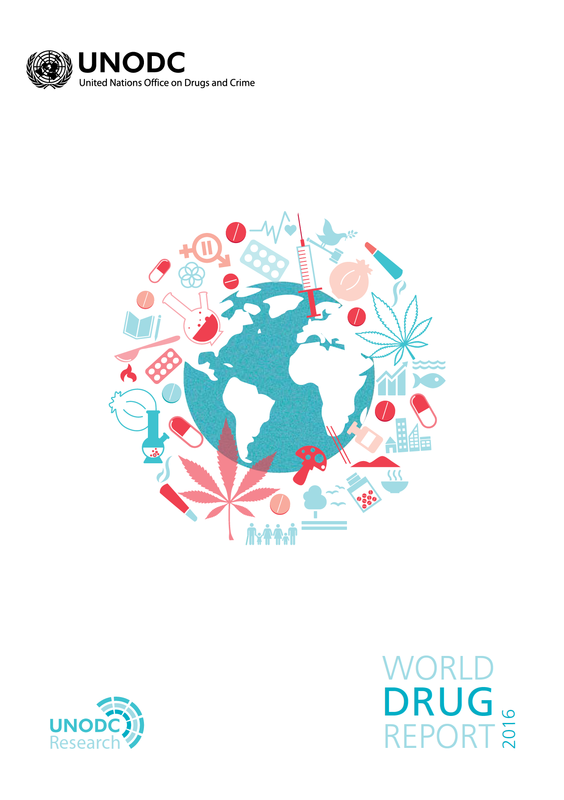 proportionate national sentencing policies, practices and guidelines for drug-related offences.